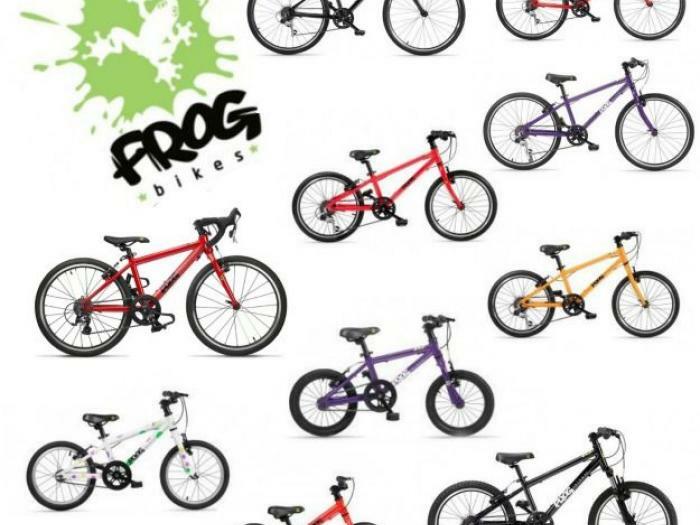 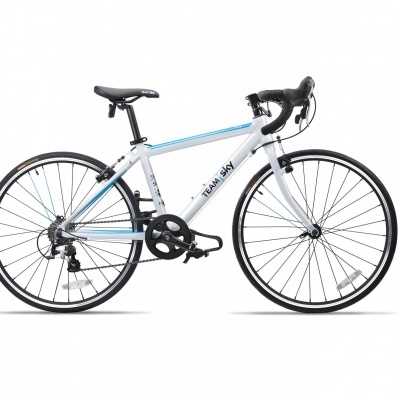 FROG are a British company dedicated to making cycling fun for children. 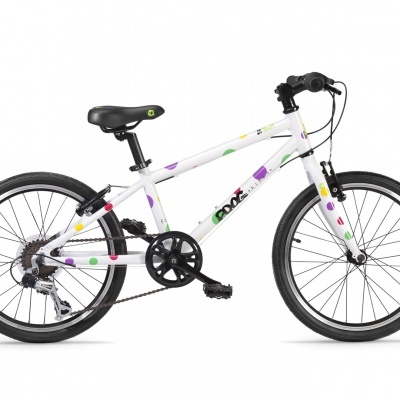 They believe that the lighter the bike, the easier it is for children to learn to ride, and to enjoy it more as they progress. 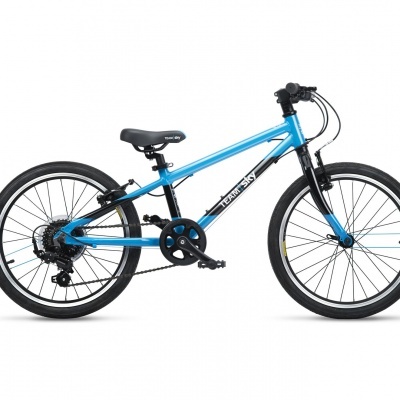 Many kids' bikes on the market weigh nearly as much as the child! 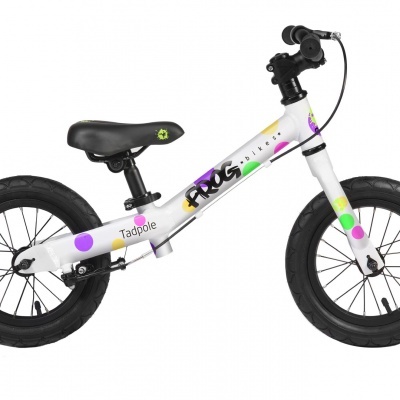 They set about re-designing kids' bikes, creating a light but strong aluminium frame, and hand-picking components that offer a high performance without compromising the weight.